Jody Wilson-Raybould said Friday she wouldn't comment after Conservative Leader Andrew Scheer called for an emergency meeting to question high-ranking officials involved in recent allegations that the PMO pressured the former attorney general to help SNC-Lavalin avoid criminal prosecution. 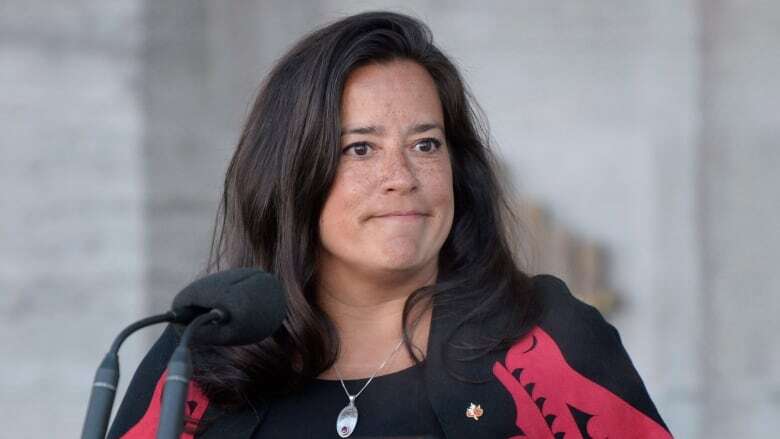 In her role as attorney general, Wilson-Raybould served as the government's top lawyer and the chief law officer of the Crown — nominally representing the government in all of its prosecutions. Under common law, communication between the office of the attorney general and other offices of government typically is privileged under the solicitor-client privilege. "The easiest way out of this is just for the prime minister to say, 'Look Jody, there's some serious questions here and just tell the truth about our conversations and waive the privilege,'" Ottawa-based criminal lawyer Michael Spratt said in an interview. "This is a very serious allegation and, if it never happened, there's good rationale for quickly dispelling ... that notion." Wilson-Raybould's 'no comment' came after Conservative Leader Andrew Scheer called for an emergency meeting of the House of Commons justice committee to question high-ranking officials — including Wilson-Raybould herself — about the matter. Scheer also suggested Friday morning that his party is looking at pursuing unspecified "legal avenues" if the governing Liberals "continue to cover this up." The Globe and Mail reported Thursday that Wilson-Raybould, who was shuffled from her portfolio in January, felt pressured to direct federal prosecutors with the Public Prosecution Service of Canada (PPSC) to make a "deferred prosecution arrangement" — a deal akin to a plea bargain — with the Montreal-based engineering firm SNC-Lavalin to avoid a trial. Federal prosecutors have so far refused to reach a negotiated settlement with the company. 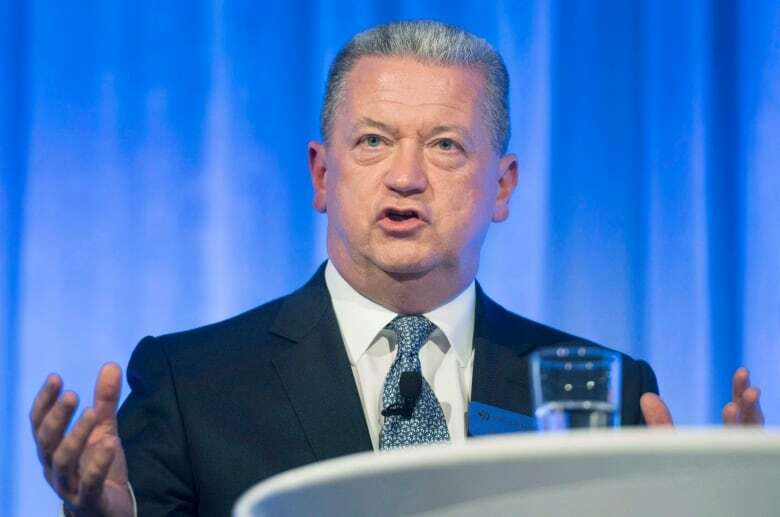 The lack of a settlement probably has cost SNC more than $5 billion in lost revenue and continues to damage its reputation internationally, Chief Executive Officer Neil Bruce told BNN Bloomberg TV in an interview last month. "It weakens our position as a business because basically our competition ... use this mercilessly against us and have been doing so for the past six years. We know we've lost out on a number of contracts," Bruce said. "Clients in the end will not take the chance on a picking SNC-Lavalin even though we provide a great service and a great bid." The Globe, citing anonymous sources, said Trudeau's office then tried to press Wilson-Raybould to intervene to press for a negotiated resolution. The lobbyist registry shows representatives of SNC-Lavalin logged more than 50 meetings with federal officials and parliamentarians on subjects that included "justice" and "law enforcement." "It would appear to any reasonable person the prime minister fired Ms. Wilson-Raybould when she refused to give in to his demands," Scheer said, referring to Wilson-Raybould's move from the high-profile Justice portfolio to the Veterans Affairs ministry. "This matter strikes at the very heart of our rule of law and calls into serious question the ethics and conduct of those at the highest levels of the prime minister's office." SNC-Lavalin has been charged with fraud and corruption in connection with payments of nearly $48 million to public officials in Libya under Moammar Gadhafi's government, and allegations it defrauded Libyan organizations of an estimated $130 million. The company is contesting the case and has pleaded not guilty. The case is at the preliminary hearing stage. If convicted, the company could be blocked from competing for federal government contracts for a decade. This is not the first instance of legal trouble for the publicly traded company. Indeed, its former CEO, Pierre Duhaime, pled guilty last week to a charge of helping a public servant commit breach of trust for his role in a bribery scandal around the construction of a $1.3-billion Montreal hospital. Duhaime left SNC-Lavalin in March 2012 after an independent review found that he had approved $56-million in payments to undisclosed agents. On Thursday, Trudeau denied that he or his staff "directed" Wilson-Raybould to intervene. At one point, in reply to a journalist's question, Trudeau said in French that he never "asked" her to make any decisions in the case. "The allegations in the Globe story this morning are false," Trudeau said. "Neither the current nor the previous attorney general was ever directed by me, or by anyone in my office, to take a decision in this matter." The Conservative and New Democrat MPs on the House of Commons standing committee on justice and human rights want to meet and demand a session to question members of the PMO and other officials about the allegations, according to Scheer. Wilson-Raybould (former justice minister, now veterans affairs minister). Minister of Justice and Attorney General David Lametti. Clerk of the Privy Council Michael Wernick. Director of Public Prosecutions Kathleen Roussel. Chief of staff to the prime minister Katie Telford. Principal secretary to the prime minister Gerald Butts. Senior adviser to the prime minister Mathieu Bouchard. Senior adviser to the prime minister Elder Marques. Chief of staff to the minister of Veterans Affairs Jessica Prince. "If the prime minister has nothing to hide, as he has suggested, then he should have no reason to fear these individuals appearing before the justice committee," Scheer told reporters Friday morning. In an interview with CBC Radio's The House, Lametti said that if the justice committee proceeds with such a study, he would agree to appear. "I would appear before the committee. Of course I would," he said. NDP Leader Jagmeet Singh is also calling for an ethics investigation into the allegations.